So… should I not be talking about giving up stuff for Lent? I don’t know. This is a blog about trying to live an authentic Christian life, so… and I tell you guys about everything else… I don’t know… maybe you don’t care…? Here goes anyway…! 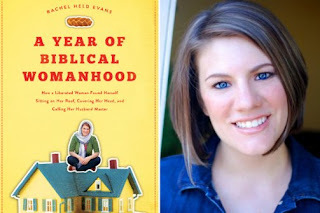 I’ve just read this book called, A Year of Biblical Womanhood by Rachel Held Evans. It’s about this sort of hipstery Christian woman who spent a year doing things the Bible tells women to do like camping out in a tent during her period, calling her husband Master and dressing modestly. 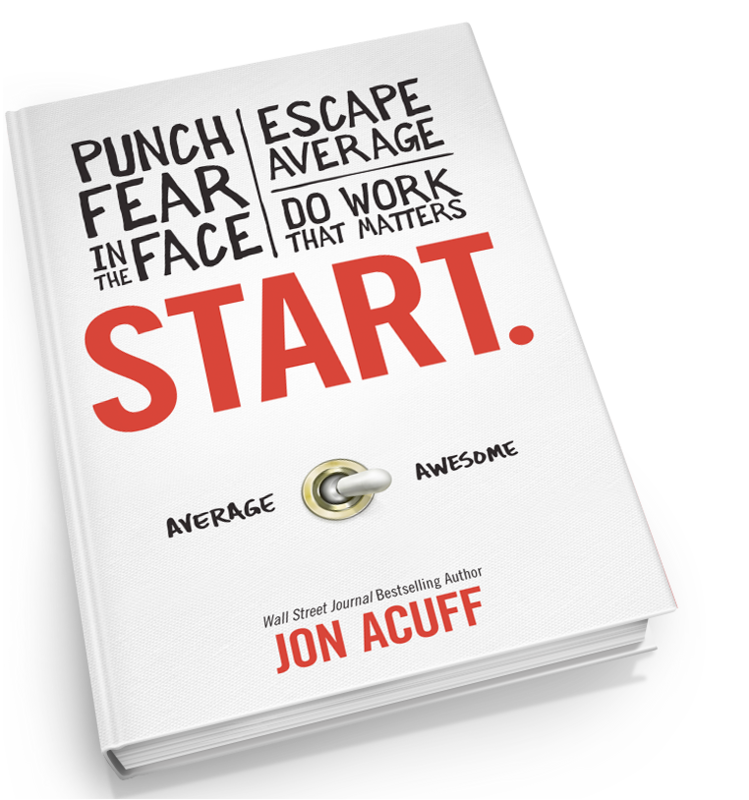 At first when I read about this book in a newspaper wire story, I thought it sounded kinda gimmicky, but after reading it, I had a large change of heart. She didn’t do all these things concurrently; she spent each month focusing on a different virtue like domesticity, obedience, valor, silence… did she find out what it was actually like to be one of those women in the Bible? Sleeping in a tent once for a few of nights in the suburban Tennessee was probably not in any way similar to doing it month after month in ancient Palestine… added to all the other womanly duties and virtues espoused by the Bible. That said, I’m thinking it was NOT a pointless exercise. Because that’s what it was… an exercise. Like a spiritual discipline. These kind of ceremonial things are just shadows… things that point to the real thing. Dig this from Colossians: "Therefore do not let anyone judge you by what you eat or drink, or with regard to a religious festival, a New Moon celebration or a Sabbath day. These are a shadow of the things that were to come; the reality, however, is found in Christ." So, while there’s no way any modern woman could know what it was like for those gals... for a whole year, Evans was brought closer to God through the constant awareness brought about by these … um… interesting… lifestyle changes. The reason I'm not giving up Facebook. For instance, if you had realized that you were much too fond of your daily Snickers bar, you could give that up. Or if you spend way too much time on Facebook at the expense of your family and work, you could stay off it for the six weeks of Lent. You know, to actually acknowledge the error of your ways. Which brings us to what I have actually resolved. Now, if I tell you, am I boasting like in the verses mentioned above by the priest at my son’s school? I hope not. I mean, I'm thinking I will also be sharing with you my failures to keep this resolve… Because I’ve chosen one which I imagine will carry with it a rather steep learning curve: I’m giving up my own agenda. You see, I happen to be the extra-tired mom of a highly communicative child. A child who wants to tell me everything, show me everything, engage with me constantly. And I, who long for my books, am deeply invested in my work and quite fond of my writing, tend to blank out when he tells me his imaginative stories involving playground wars, abandoned forts and Lego creations… put him off when he says, “Look, mom, look!” … and otherwise avoid getting drawn in. I’m a bad mom, right? Well, I can’t be a good mom overnight, but for now, I can do this exercise. I’m going to try to listen when he talks, come look when he says “Look!” and give him my full attention when he seeks it. Within reason, of course… I mean, I do have work to do, dinners to cook and the like. But as much as I can, I’m going to be fully present for this sweet child God has placed under my care. So now it’s the second day of Lent and I have already failed. Nice. I expect to fail again and again over the next six weeks. But every time I fail, you know who I am reminded of? The One whose love never fails. Like Rachel Evans being reminded of God every time she looked in the mirror and saw her long messy hair, every time she said, “Yes, Master” to her husband… Each time I react with a huffy, “Not now! I’m trying to work!” I will be reminded of my imperfection and God’s perfection. And His perfect grace. So that’s what I’m doing for Lent.